You don’t need a river or a wave to have fun on a bellyak. Like to swim and be in the water? 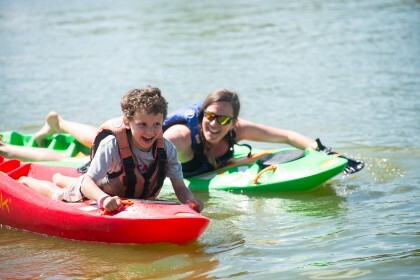 Then the bellyak will enhance your aquatic experience by helping you become one with the water. 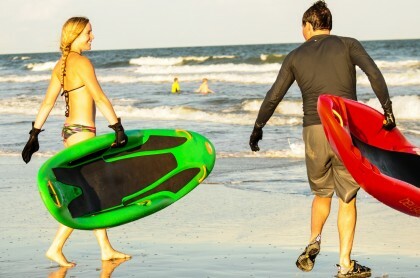 Are you a resort owner looking to add another activity for your guests? Do you have an adventure center that is looking for something that is new, easy to do yet challenging? Perfect for kids of all ages, guaranteed to make you smile! Don’t you want to be this happy? Lightweight and Portable, easy to take to wherever the water is! As always, Designed and Made in the USA for the World!